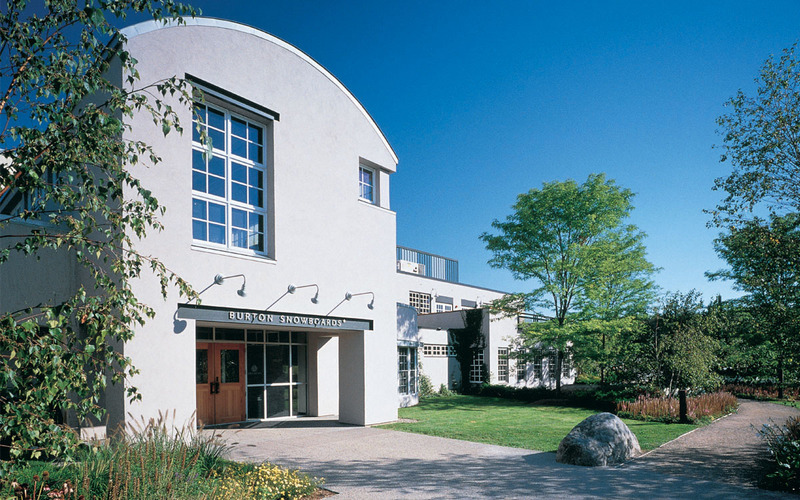 The Burton Snowboards company headquarters and Flagship Store in Burlington, Vermont is the epicenter of an adored worldwide sporting goods brand. 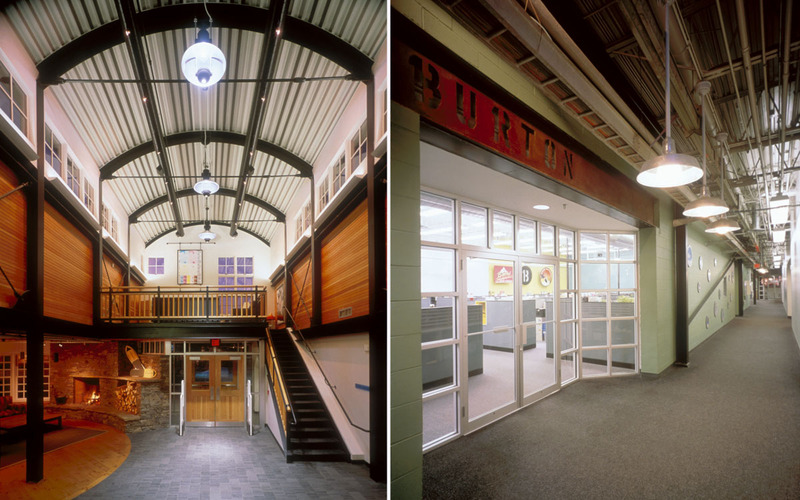 Burton built the world’s first snowboard factory in the 1970s and relocated these operations to Burlington in 1992. 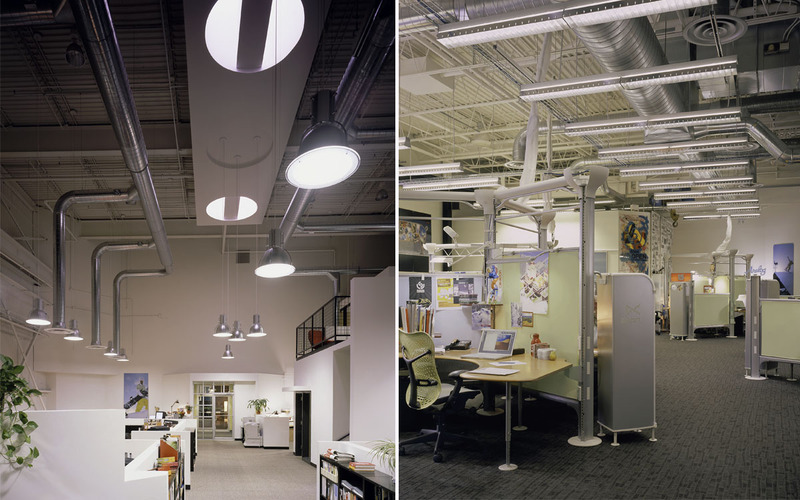 TruexCullins designed and renovated an existing 70,000 sf. 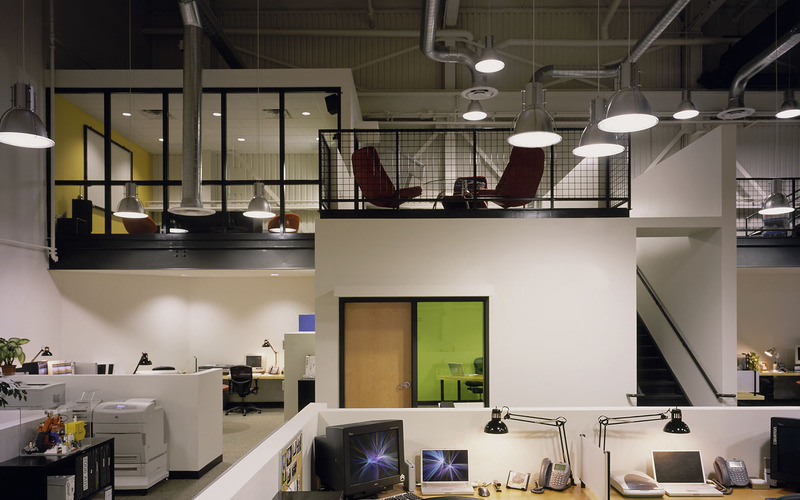 structure to accommodate Burton’s rapid expansion needs and to reinforce the company’s commitment to the outdoors. 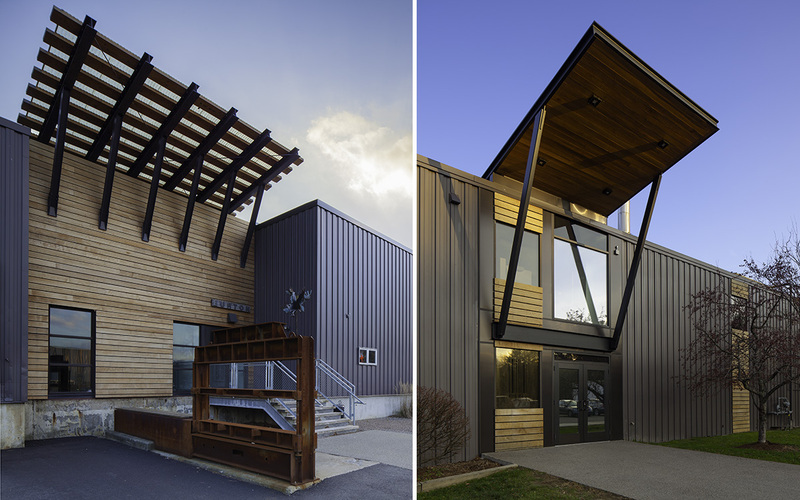 The project successfully blended the rural spirit of Vermont with the industrial heritage of the building. The Burton campus now includes additional office, conference, and warehouse space; a new entry, lobby and lounge; and an enlarged factory store. More recent projects include a 10,000 sf. 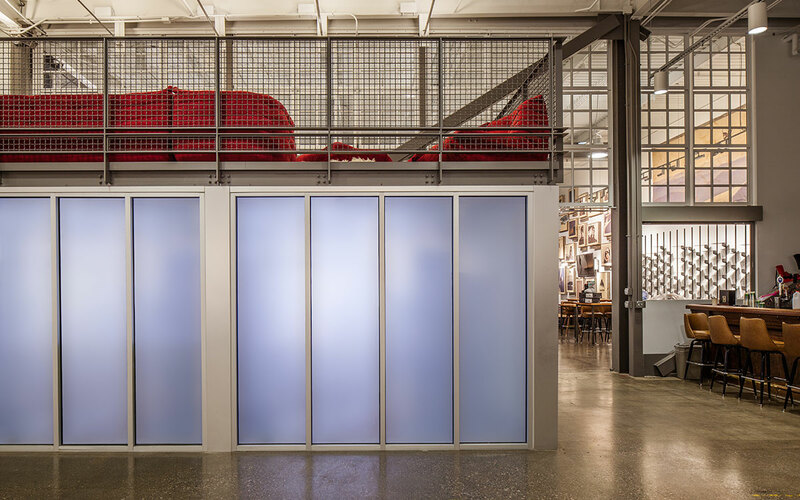 Prototype Lab for the development of snowboards and softgoods, and a Wholesale Showroom for the presentation of new products to major retail buyers.